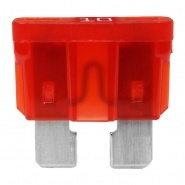 6.30mm clear 90° flag terminal insulators. 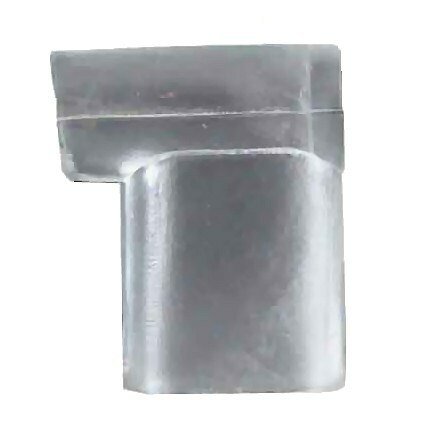 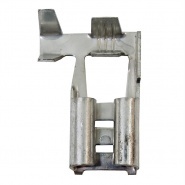 To suit 6.30mm 90° flag terminals. 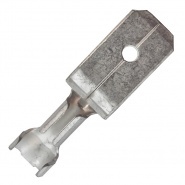 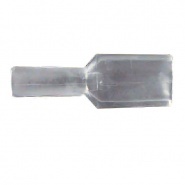 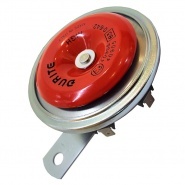 Pack of 50, 6.80mm clear terminal insulators, to suit 6.30mm terminals.